A.L. 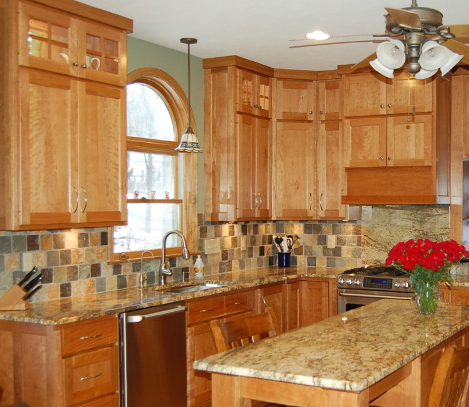 Custom Furniture has been making solid wood residential and commercial projects since 1977. 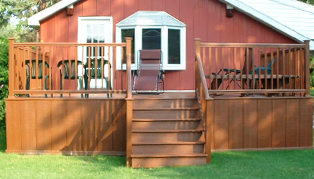 Building kitchens, bathrooms, entertainment centers, bookcases, libraries, bars, finished carpentry, decks and much more. All hand made to custom specifications. A.L. 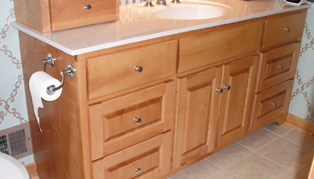 Custom Furniture specialize in high quality woodwork for inside the home. 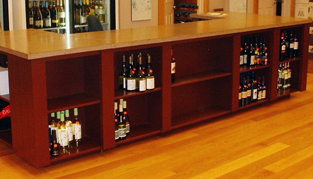 From Bars to Display Counters take a look at some of my work.